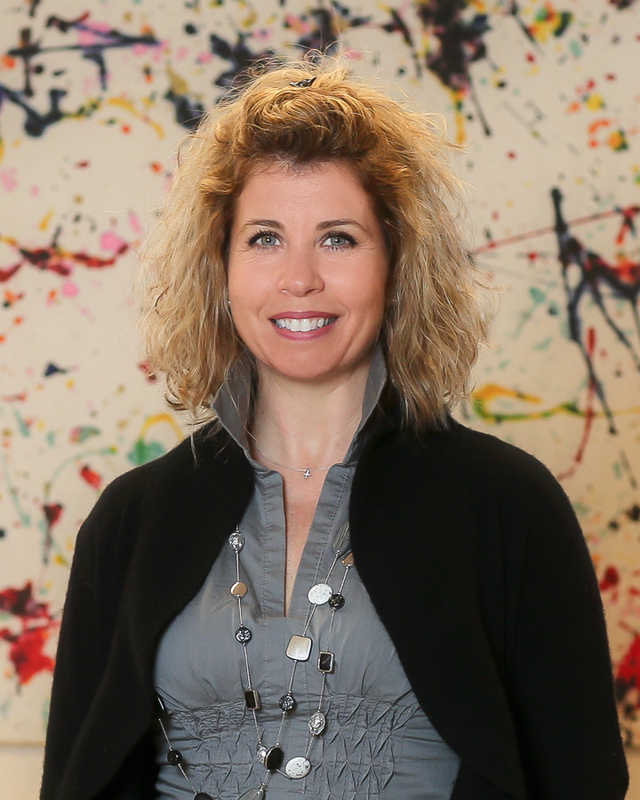 On behalf of the Board of Directors and Staff, I am pleased to welcome you and your child. We are delighted that you are inquiring about our school. Mount Hope has been serving the community since 1961. Over the years, the services offered by the school have changed and adapted to the needs of the community. This website has been created to help you learn more about the school. 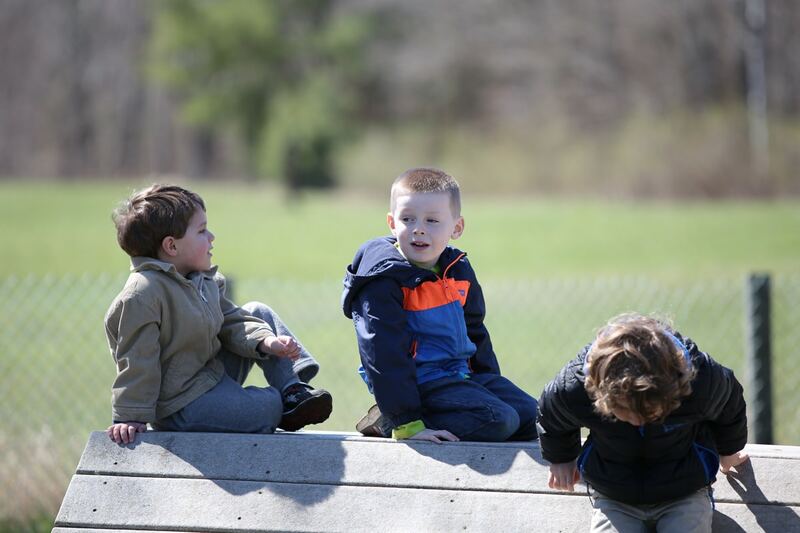 Mount Hope has full day and half day programs, as well as before and after school child care. Each classroom has up to 18 children guided by one head teacher, and two assistant teachers. 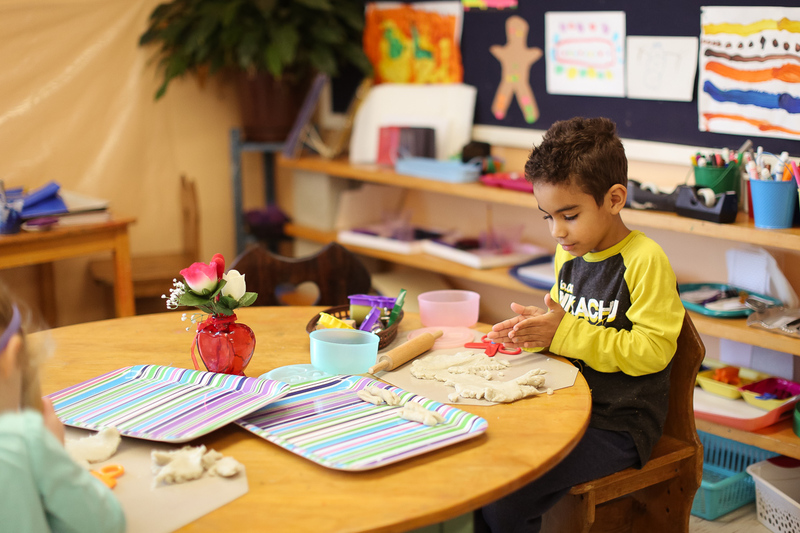 The before and after school programs are run as a complement to the school day and the child care staff often incorporate many enrichment activities. Feel free to call or email to schedule an appointment. 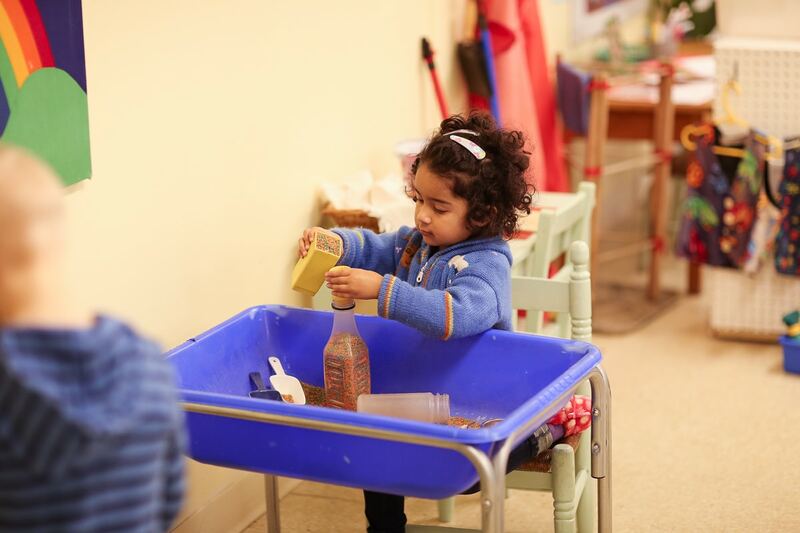 Observing a classroom will give you a better understanding of the environment, the interaction between teachers and children, the socialization process between the children, and how a Montessori classroom works. We are always happy to have visitors. Again, a warm welcome to you and your child. 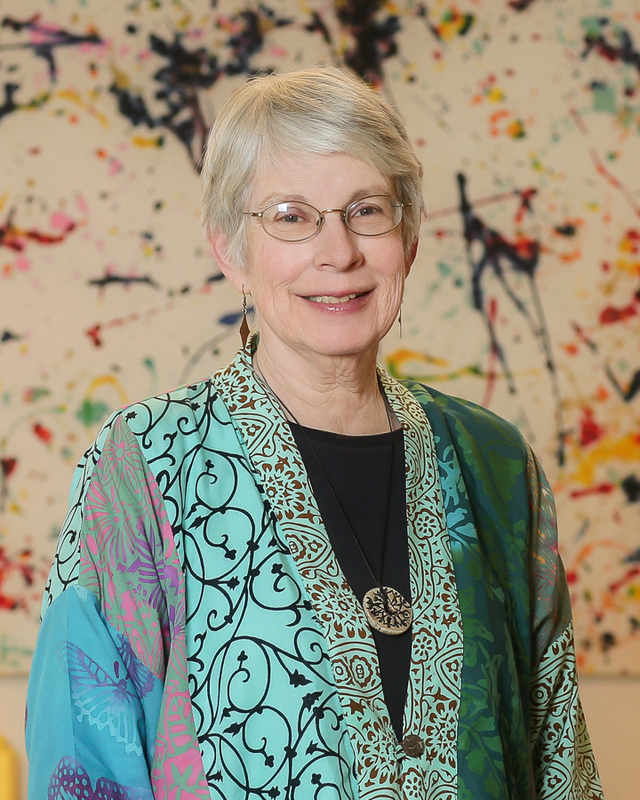 Mount Hope Montessori School was founded in 1961, and consisted of two rooms in the home of Edie Cary on the Mount Hope River. Twelve children were enrolled that first year. 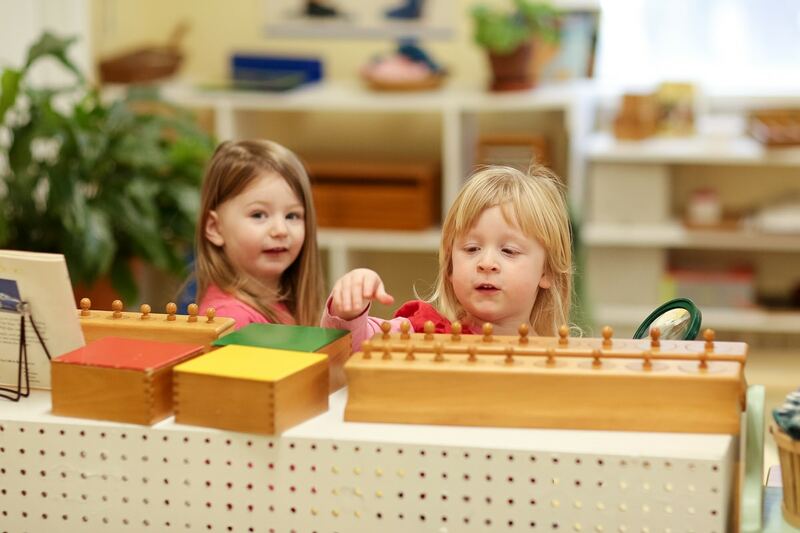 The school grew rapidly, and became a training site for Montessori teachers. In 1969, the school was officially designated a not-for-profit 501 (c) (3) corporation. In 1974, enrollment grew to 52 children in two sessions, and the school moved to a larger facility, located the Lutheran Church in Storrs. The following year, it became obvious that the school had grown quickly beyond the capacity of that larger facility! 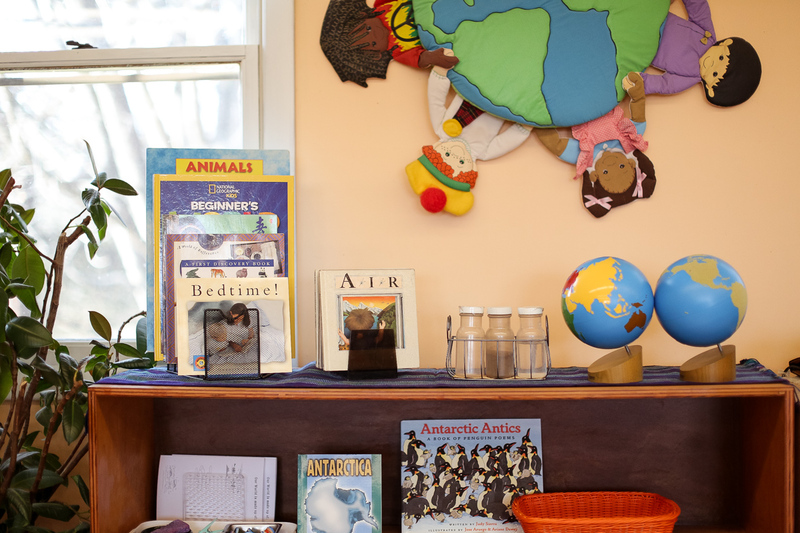 Through the generosity of a parent, our present school was constructed in 1975, and was designed with 4 classrooms, one of which now serves as our before and after school child care program room. 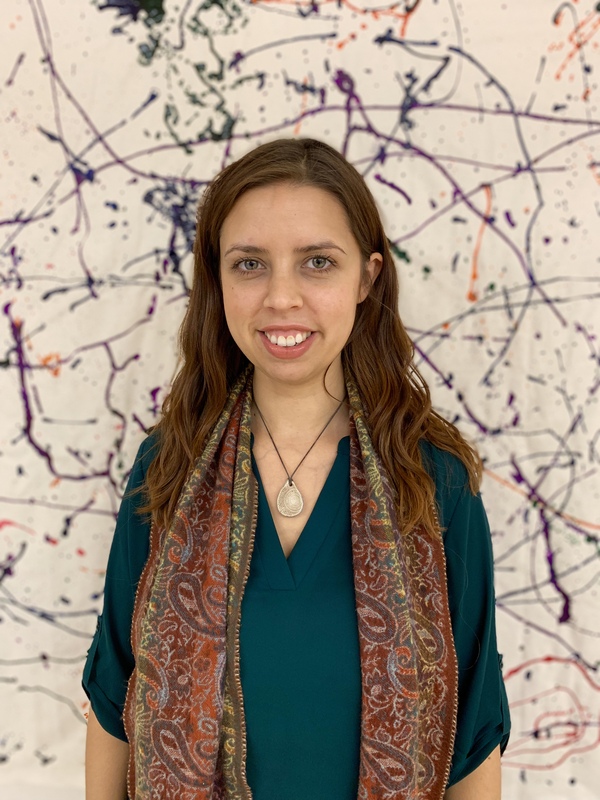 Over the years devoted, talented teachers have joined the staff and have helped Mount Hope become the excellent school it is today. Friends, alumni, and parents have generously given their time, and monetary donations, to keep us growing! 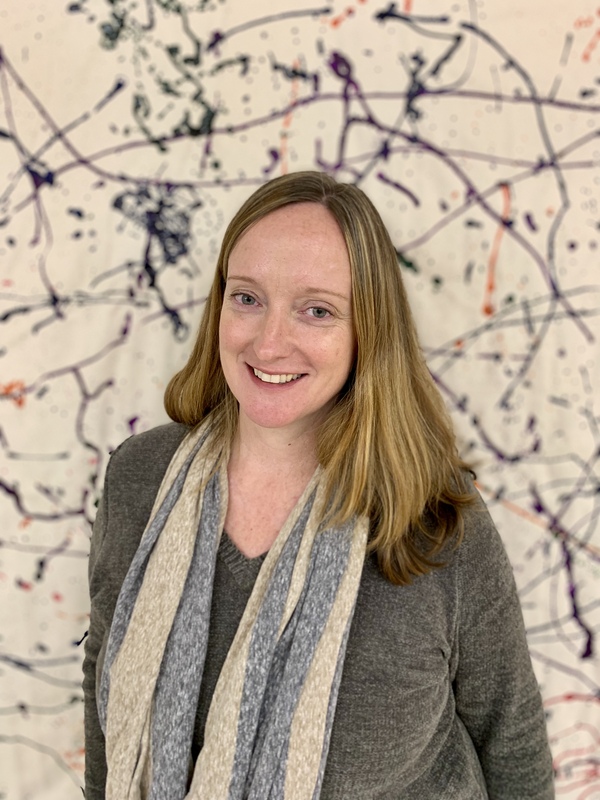 Our Head of School, KC Carrancio, reports to a Board of Directors who see to the continued “health and wellness” of the school both physically and financially. The Board is composed of 11 members, 10 of whom are elected to their positions for a two-year term. We welcome parents, former parents (and grandparents), and community members to our Board. 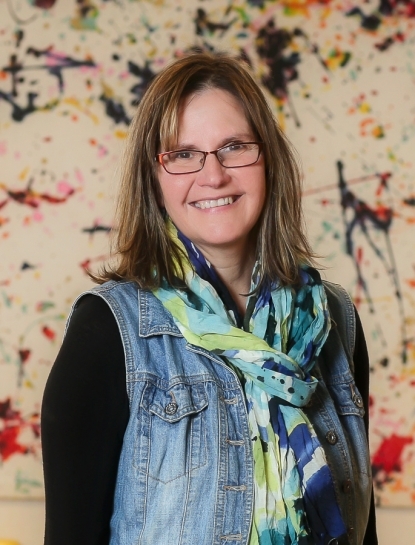 In addition to the Board members, meetings are attended by the Staff Representative, a non-voting position currently held by Donna Clouette. Children have a natural desire to learn, and they learn through direct action with their environment. children can develop a good sense of self in an environment that is prepared to help them make choices, to experiment, to meet their emotional, social, intellectual, and physical needs, to refine and challenge their skills, and to meet their interests at the very time the interests are expressed. Children learn best in a child-centered classroom where the teacher is a guide and an observer. The teacher uses these observations to learn about each child in order to better meet his/her individual needs and interests. Children already possess a world of knowledge and skills, which they need to develop and refine by acquiring the skills that will enable them to go above and beyond what they know and are able to do. 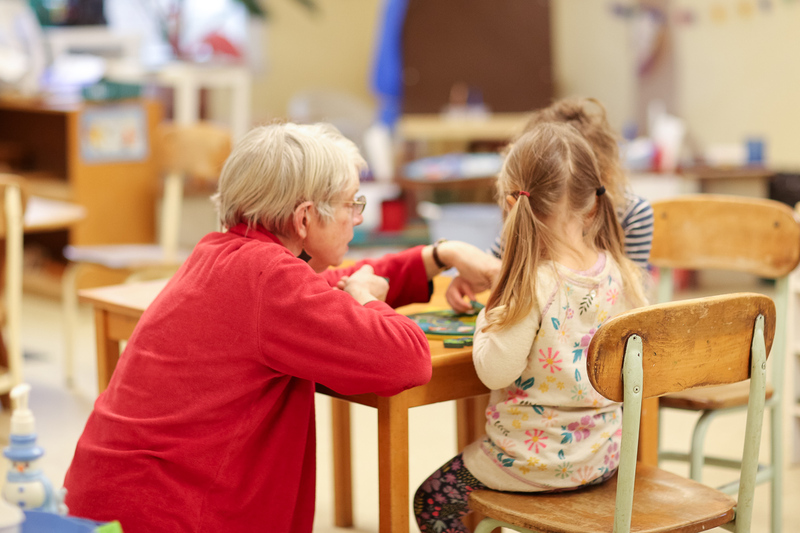 school must be a safe and nurturing environment in which child-teacher interactions create maturing insights and enable children to be responsible for themselves and others. The quality of a school is achieved through the cooperation of knowledgeable and caring teachers and parents who believe in and subscribe to high educational and ethical standards. 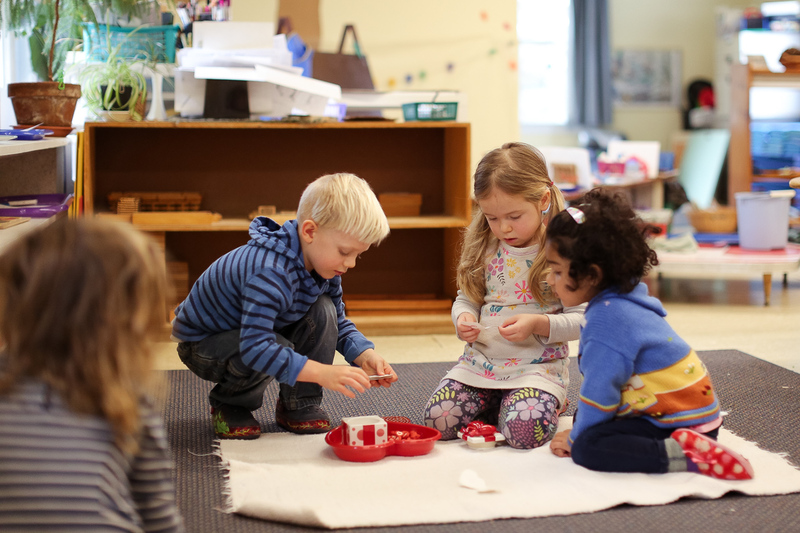 The Montessori environment provides your child’s first sense of community – an ordered world that promotes creativity, self-respect, and a love of learning. A small, creative, nurturing school environment. We offer both 4 day and 5 day, half day and full day programs so you can choose exactly what your child needs. Our teachers have been with us for 10+ years (two of them for 20+ years). This ensures your child receives extremely dedicated, experienced, caring teachers. 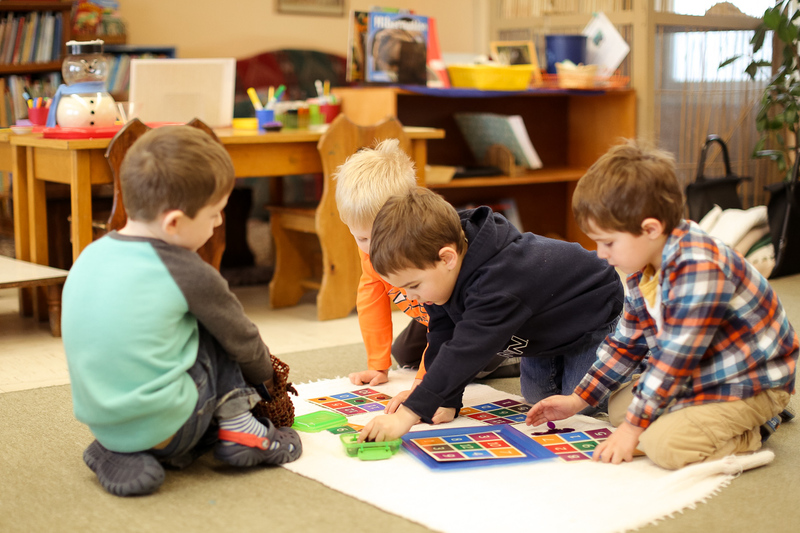 We have an exceptional pre-school and kindergarten academic environment, and there are many reasons that your child should stay with us through their kindergarten year. Please click the following link (25 reasons) for further information. Contact us by using the form to the right, or use our contact information listed below. Click here to view our FAQs. 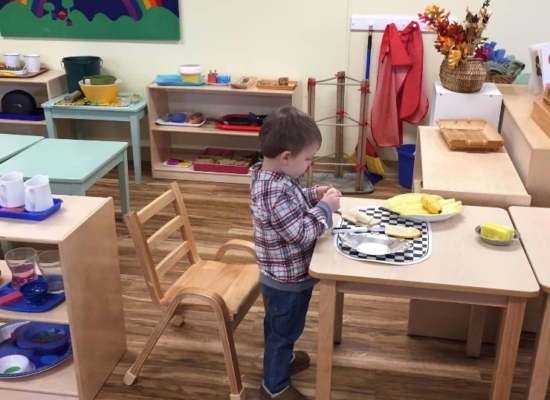 Ask us about our new program - Toddlers in Action! Get in touch with Mount Hope! You can support Mount Hope Montessori by shopping at amazon! 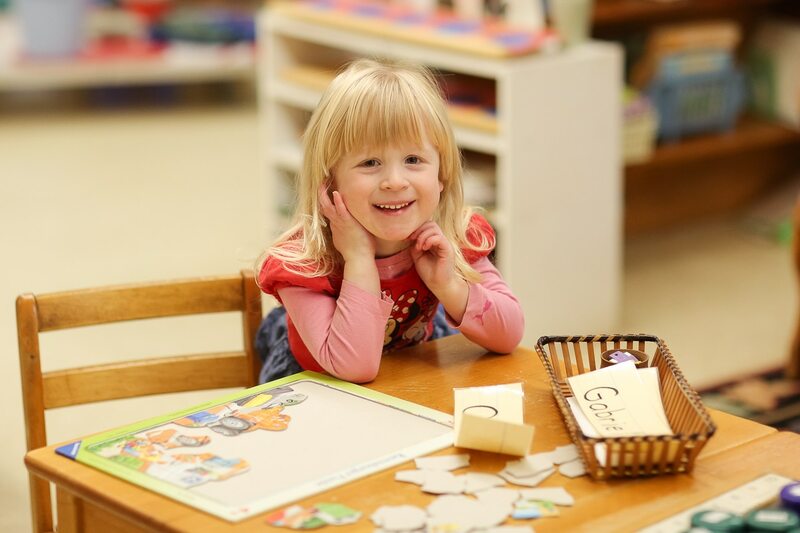 Click here to begin shopping on Amazon Smiles in support of Mount Hope Montessori. You can support Mount Hope Montessori by making a monetary donation as well. Click the button below to make a secure donation through Paypal. 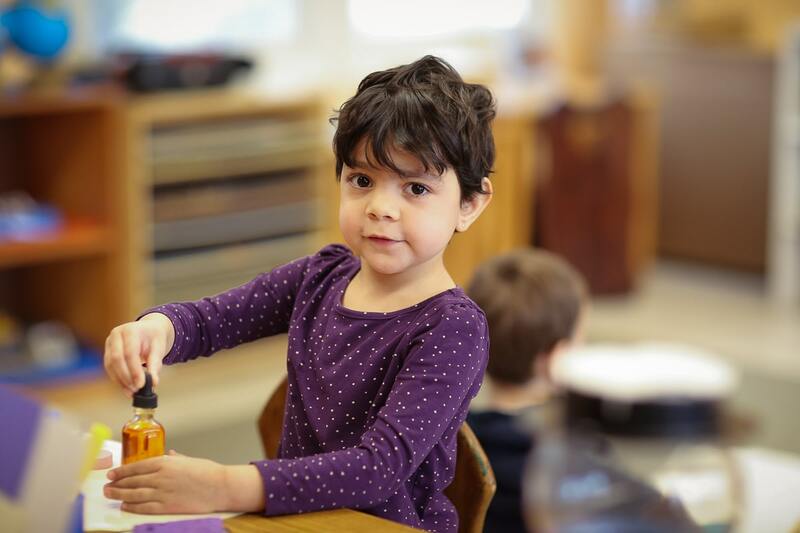 Mount Hope Montessori School is committed to the educational philosophy of Dr. Maria Montessori, revealing the hidden potential of each child and helping the children to help themselves. Mount Hope is a private, non-profit, non-discriminatory 501(c)3 Corporation, governed by a Board of Directors. 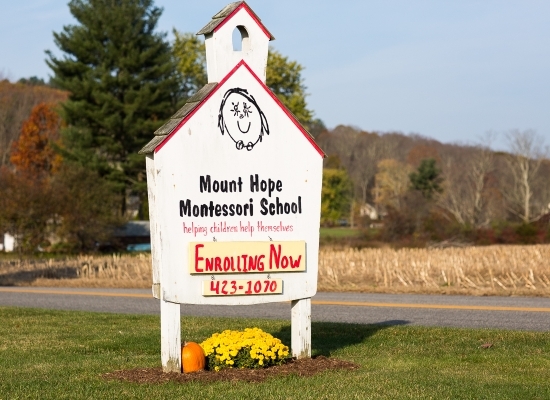 The Mount Hope Montessori School admits students of any race, color, and national or ethnic origin to all the rights, privileges, programs, and activities generally accorded or made available to students at our school and does not discriminate on the basis of race, color, and national or ethnic origin in administration of our educations policies, admissions policies, scholarship and loan programs, and athletic and other school-administered programs.